Joe Militello is the Chief People Officer of Pivotal. Joe serves as our Senior Vice President and Chief People Officer, and is responsible for leading our worldwide People organization—including Total Rewards, People Operations, Recruiting, Diversity & Inclusion, Learning & Development, and Internal Transformation. Joe also advises our most strategic customers on how to transform their company culture to build great software for a digital world. Prior to joining Pivotal, he served as Vice President, Human Resources of the Greenplum Division at Dell EMC, where he led the HR strategy and programs, as well as led Greenplum through several acquisitions. 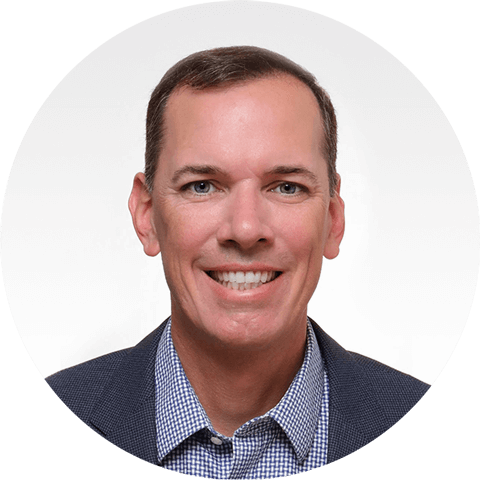 Prior to Greenplum, Joe held various leadership roles in M&A, Recruiting, and HR Operations. Prior to his career in Human Resources, Joe served as a Captain in the US Marine Corps, where he was responsible for ensuring combat readiness for a unit of 1,100 Marines. Joe has experience leading diverse teams of varying sizes and disciplines in high pressure and high visibility situations. Joe earned a bachelor’s degree in Finance from Fairfield University. He then earned a Master’s in Business Administration (MBA) and Master’s in Finance from Boston College.